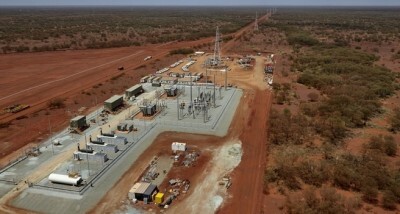 ST Spatial had two fulltime survey crews on site covering the entire site from Newman to Roy Hill. We were responsible for the co-ordination and calculation of the staking table report, and setout of all structures including towers, legs and ground anchors, line deviation angles, ahead spans, leg extensions, site benching, guy anchors, and orientation pegs. 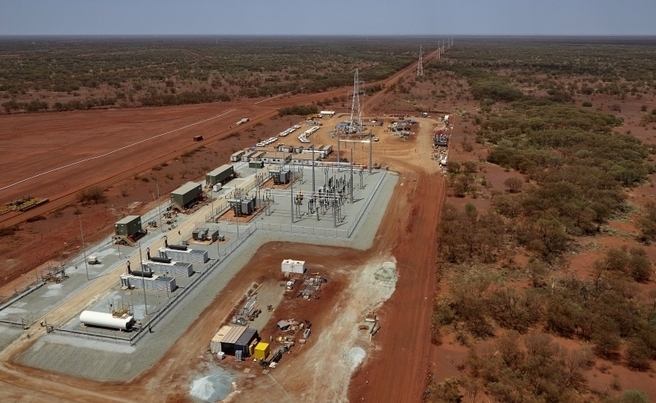 We completed as-con surveys and setouts in both Newman and Roy Hill substations and were responsible for the full as-built model for the entire project spanning 120km. ST Spatial have consistently performed their works in a timely manner to a high quality and professional standard and have an impeccable safety record.